The United Nations World Food Programme (WFP) has started life-saving air drops of food for refugees in South Sudan. 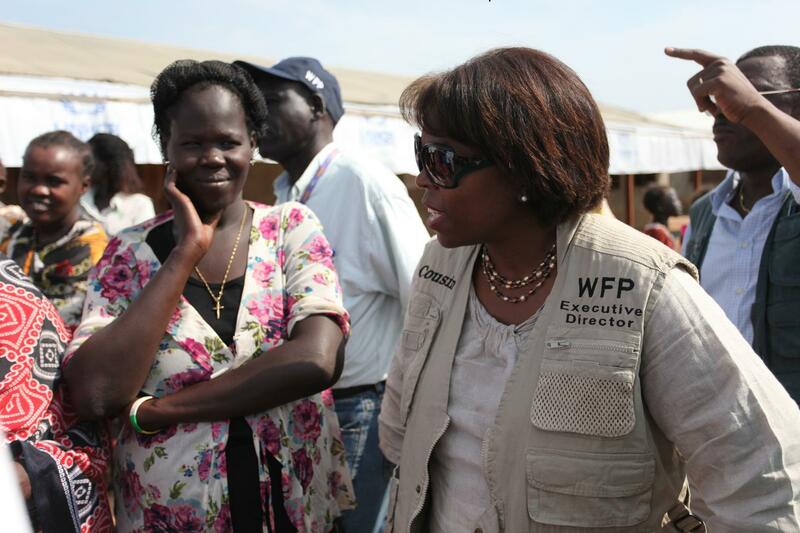 Ertharin Cousin, the WFP director, said the air drops began today in Maban County of South Sudan‘s Upper Nile State. Fighting in Blue Nile State and South Kordofan of Sudan has forced civilians to flee into South Sudan. The refugees are severely malnourished going for days without supplies after being driven from their homes by the violence. These are victims of the ongoing conflict between South Sudan and Sudan as both sides cannot win the peace despite numerous diplomatic efforts. The air drops of food became necessary because of poor roads in South Sudan and the dramatic increase in the numbers of refugees. WFP is trying to feed millions of people throughout South Sudan, Sudan and Darfur. Drought and poverty alone are incredible challenges for civilians to overcome. The conflict between South Sudan and Sudan has further increased the numbers of hungry and malnourished.